It has been a long while since I've opened up a blaster of 13/14 Score. It's just not a brand that I typically go for. Score is a lower end product that gives collectors a large amount of cards, the chance of finding a hit are extremely slim. That being said, the cards are enjoyable and affordable for every level of collector. I was a bit surprised to see the $19.99 suggested retail price printed on the side of the blaster box. Twenty dollars is quite a bit for Score. There were years when Score had a printed value of about half of that! It must have been a shock to Score retail purchasers to see the price go up so much in 2013. 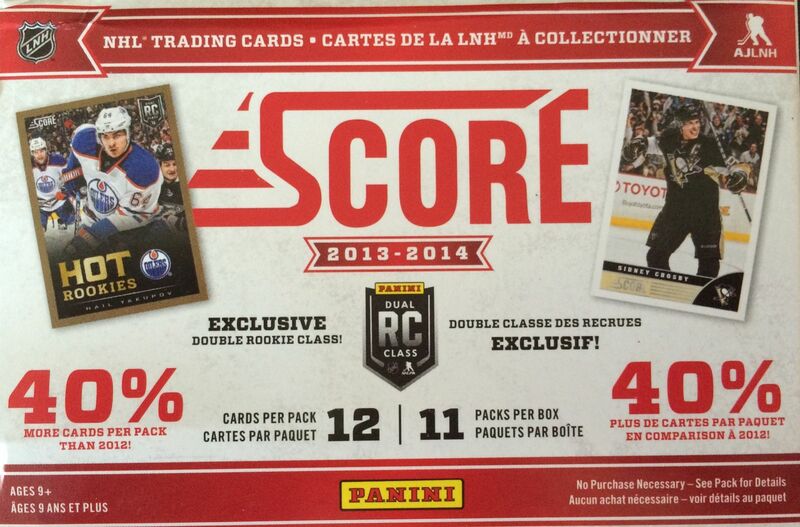 But at least buyers did get 40% more cards according to the box. Hmm... 40% more cards for 50% more price. I'm not sure how well that adds up! Taking a look at the cards, I remember now that Score did up their game when it came to the quality of this particular year's offering. The cards are glossier with nice foil elements. The photo quality of the cards is also better with a very distinct picture style. I guess that is what makes this year's price higher besides the amount of cards you get in a box. I guess I can see that from Panini's perspective. They do give collectors a product that is better... but I'm not sure if it is worth it to collectors collecting at this lower end of the card spectrum. If it were me, I'd be fine with the quality from previous years if the price were kept lower. In terms of the cards themselves, I found that there were some interesting collation patters in the packs. For example, a Shark would show up as the third card in the pack on multiple occasions. I think if you open up enough of these you'll get a better feel of how these cards were packed in. 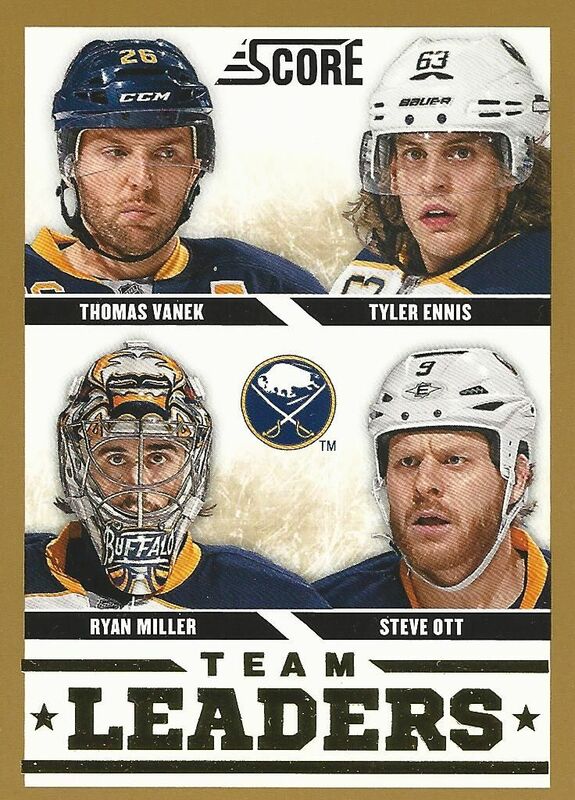 Only Ennis on this card remains on the Sabres! I picked this card because I think the design of the Team Leaders was nice this particular year. This version is the gold bordered version that came one per pack. This is a great action shot of James Reimer in net. 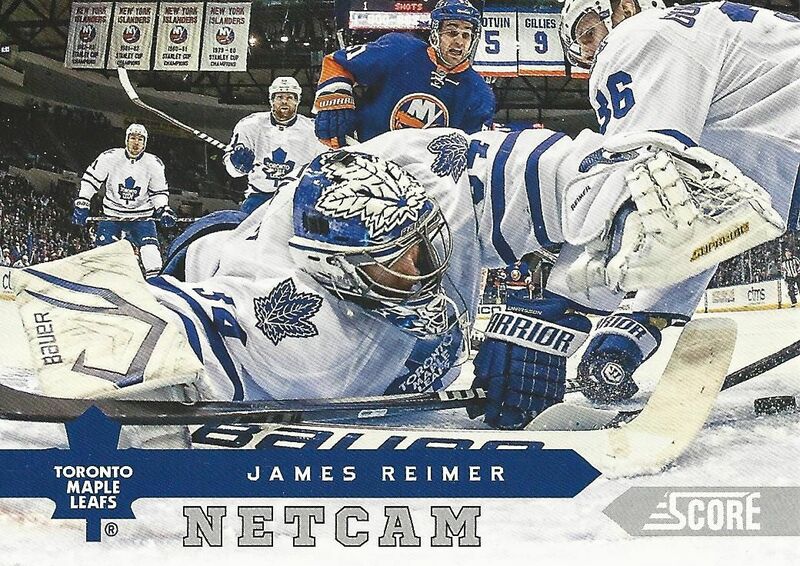 The net cam cards can be a mess sometimes, but this is one of the better ones that I've seen. 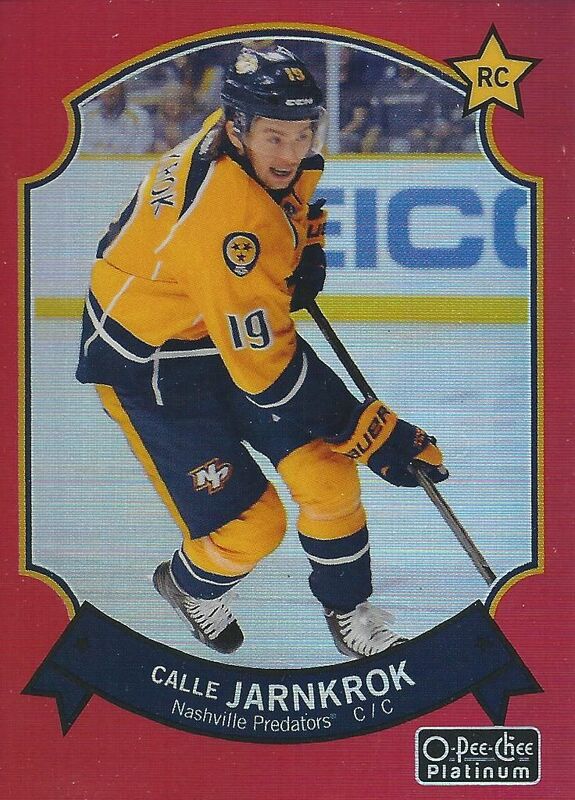 Forsberg was one of the best rookies to come out of the double rookie class year. 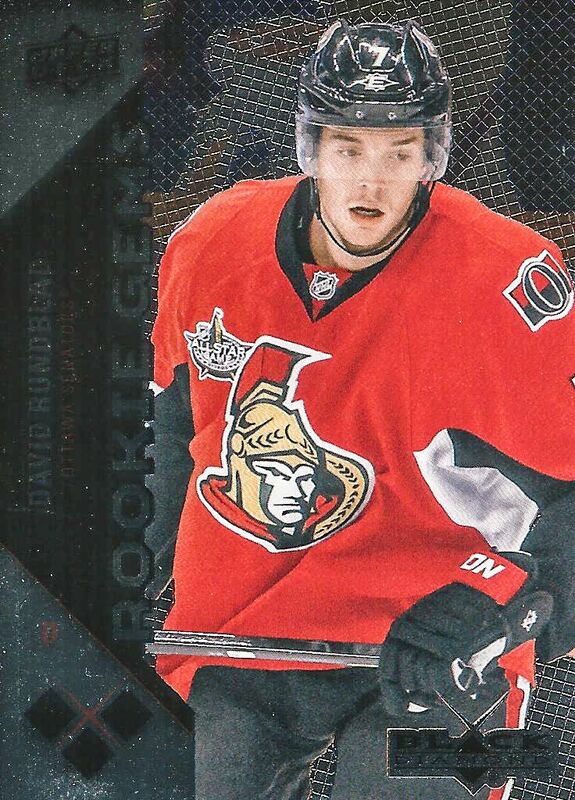 It was nice to find his Hot Rookie RC here in this blaster. Score is what it is. Nowadays you can find this 13/14 version for a good bargain - much better than its stated asking price on the box. This particular year's Score is a good buy because of the quality of the cards. I think most people, myself included, have forgotten that Panini put a good deal more effort into making these cards better. If you are looking to pick up some Score, this year is not a bad one to opt for! The thing that I really like about Zenith is that a hit is guaranteed to be a blaster. The only bad thing about that is that there really weren't too many quality hits to be found in Zenith. 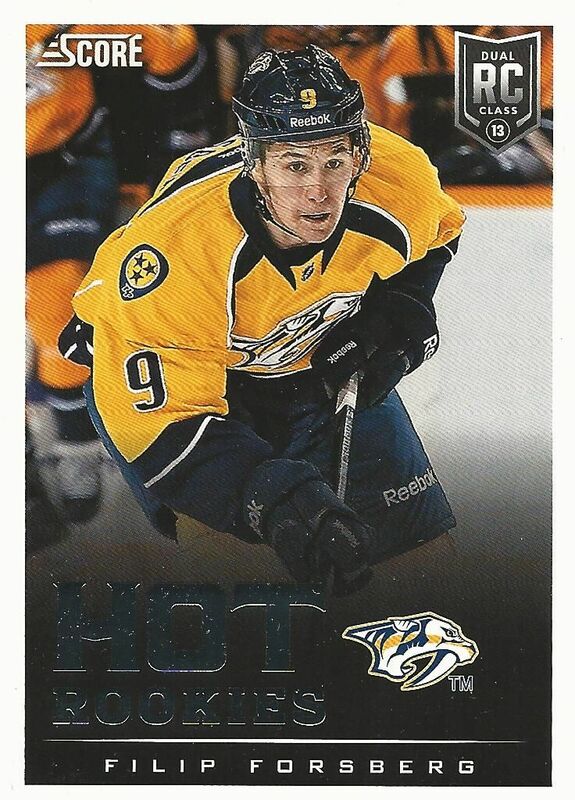 It was probably one of Panini's strangest releases when it came onto the hockey scene back in 2010. I've always had mixed feelings towards Zenith, but let's take a look into a blaster box of it today and see what comes out! You've probably seen me open up blasters of Zenith on Retail Review before. This will be a quick break with only three packs to see. I'm not even sure why they put packs in these. If you've ever spent money on one of these you'll know that of the three packs one will have a hit. Usually one is all base and the other has an insert in it. Unless there is something terribly wrong with their collation this will be the case. Opening up the packs won't really get you any surprises. In reality, Panini could have just put all the cards in one pack or even in just a plastic case or something. My guess is that for the price point it works out to about ten bucks per pack. It's better to say that a blaster box has three packs rather than just one. Obviously the thick pack was my hit. Sometimes there's three thin packs... which means an autographed card or a blaster that is shorted. Often times the jersey card is a Winter Warriors card, but not this time! As I predicted, one pack had a hit, one an insert, and the other was all base save for a retired player card of Darren Pang. The one surprise that I got was an extra parallel card to go along with my hit. I thought that was a nice little extra for me in this break. 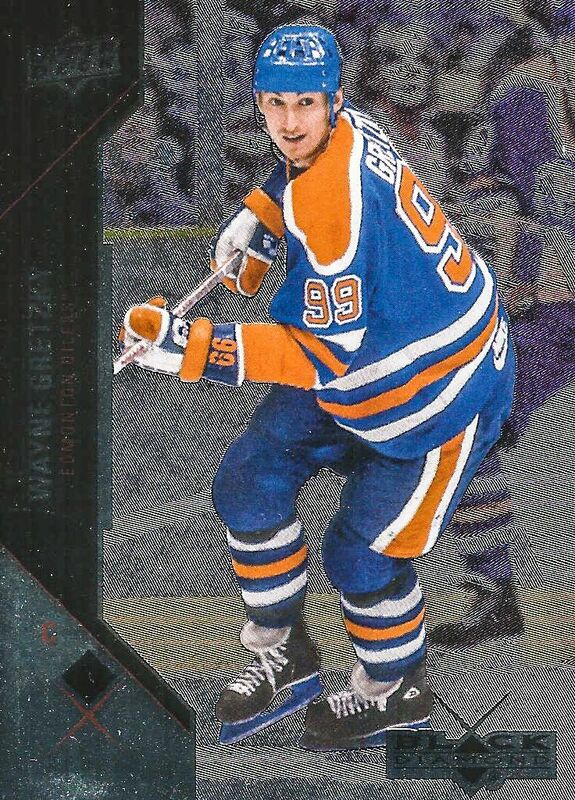 This was my extra insert card - a Red Hot foil parallel card of Rick DiPietro. 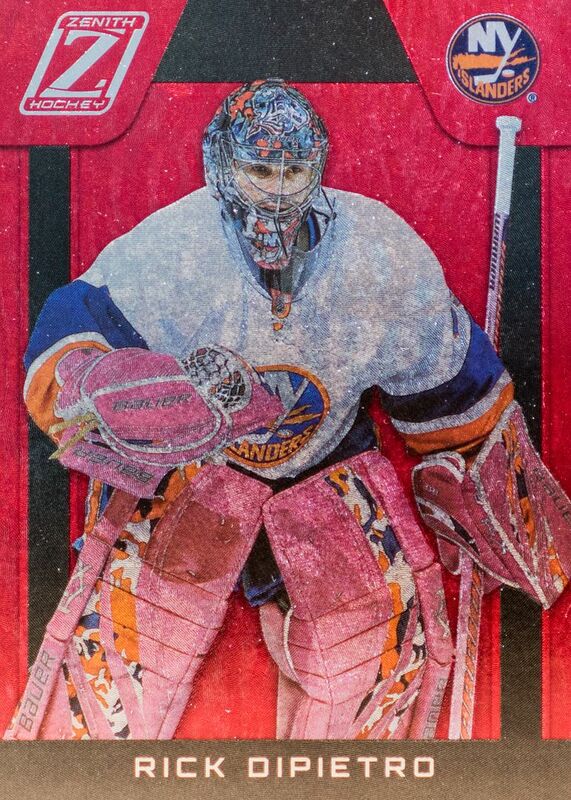 I'm no fan of DiPietro's, but I like that he has pink pads on. It goes well with the red foil of this card. 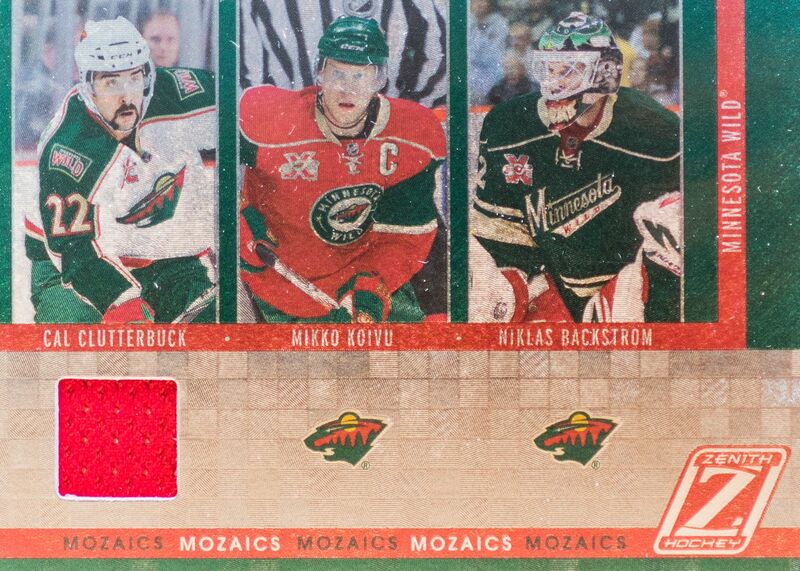 These foil Mosaics insert cards look very nice in person. 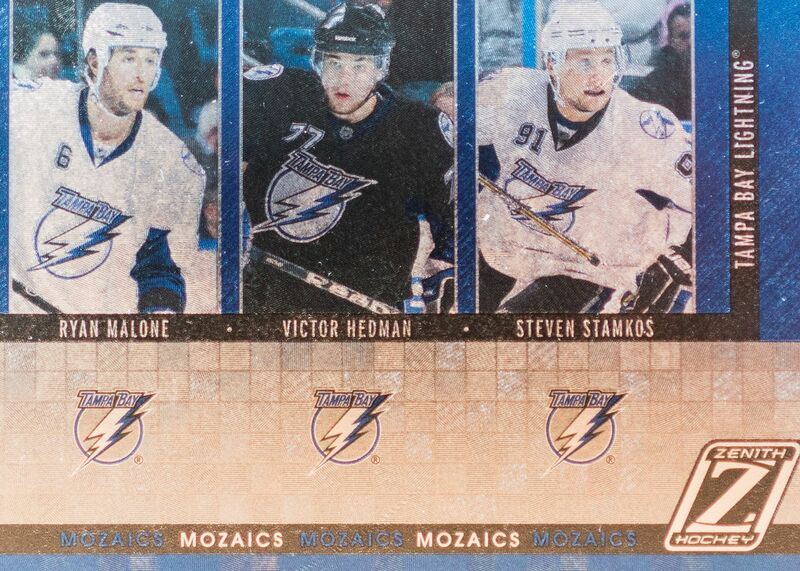 I love the textured foil look where the Tampa Bay logos are. 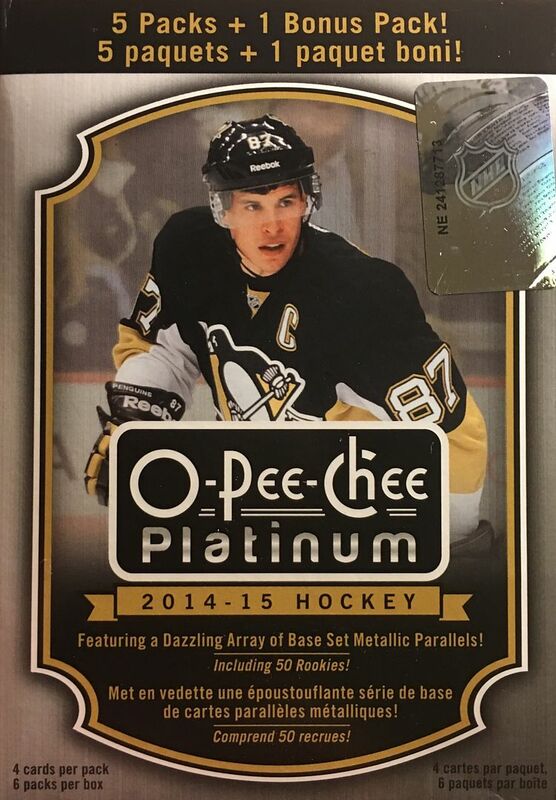 These cards come in jersey and non-jersey versions. I think I would have preferred this one to have the jerseys rather than the one I got. If you put three players on a card, there should be memorabilia for each! 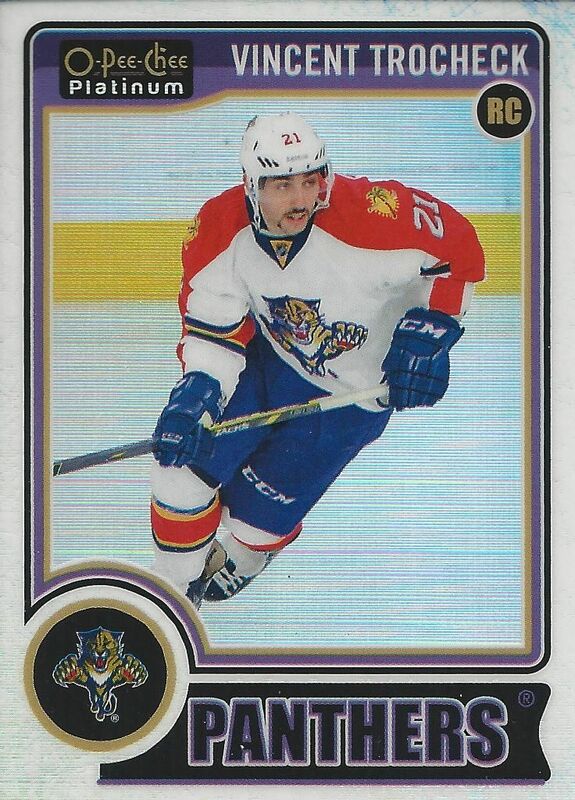 It's so weird that this card only has a jersey piece for Cal Clutterbuck. That ain't right! This card still gets top spot because it's my only hit. At around 10 dollars Zenith isn't a break that will break the bank. I really like the fact that you get hits in every blaster... but the quality of the hits tend to be lesser rather than greater. I still have a lot of fun opening up this product for some reason though. It certainly has grown on my a little even though it has absolutely no reason to. 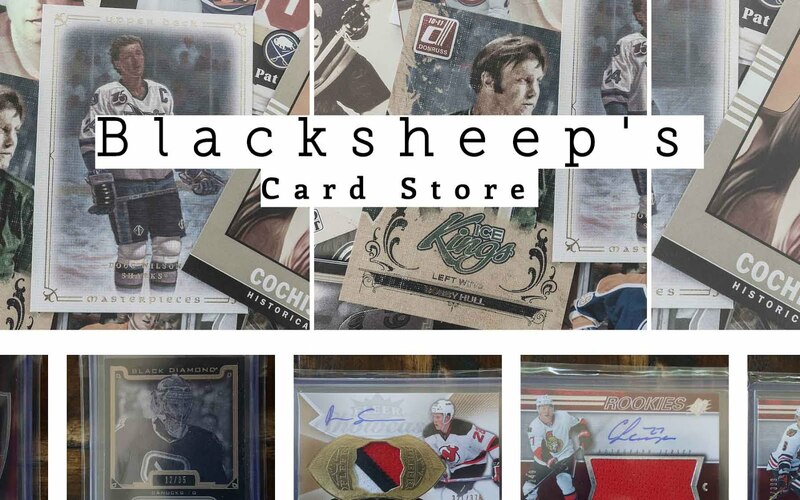 After a few weeks without a new product out, Upper Deck releases SP Authentic! SPA is a collector favorite and a product that I have really been looking forward to. It's moderate price point coupled with excellent cards and on-card autographs make it superb selection for any collector. I'm not sure why I think this is such a big deal... but I love the fact that the box is back to its three stack configuration! 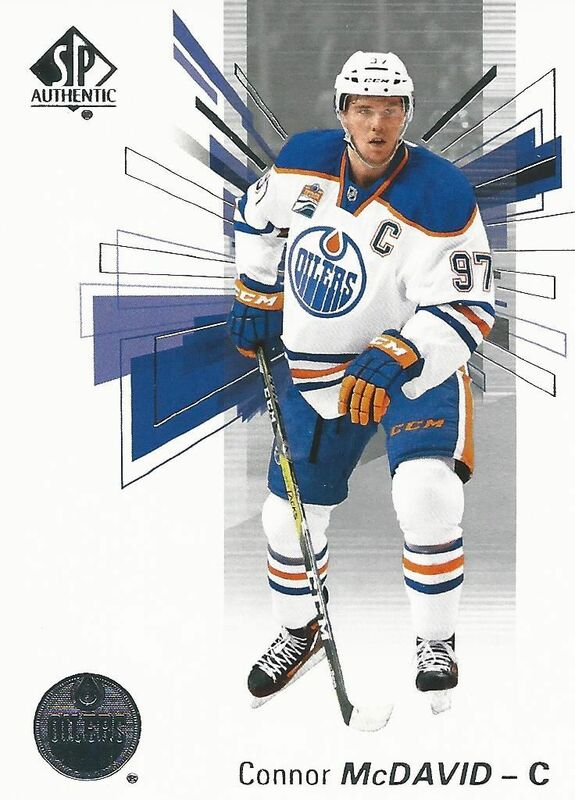 SP Authentic cards have always been on a white backdrop enhanced with graphics in the back. And guess what... Upper Deck has kept it the same. But there's good reason to as the cards look extremely sharp and attractive. These cards are of high quality with a design that is fresh and modern. I absolutely love the look this year as these cards proudly carry on the tradition of what SP Authentic is all about. 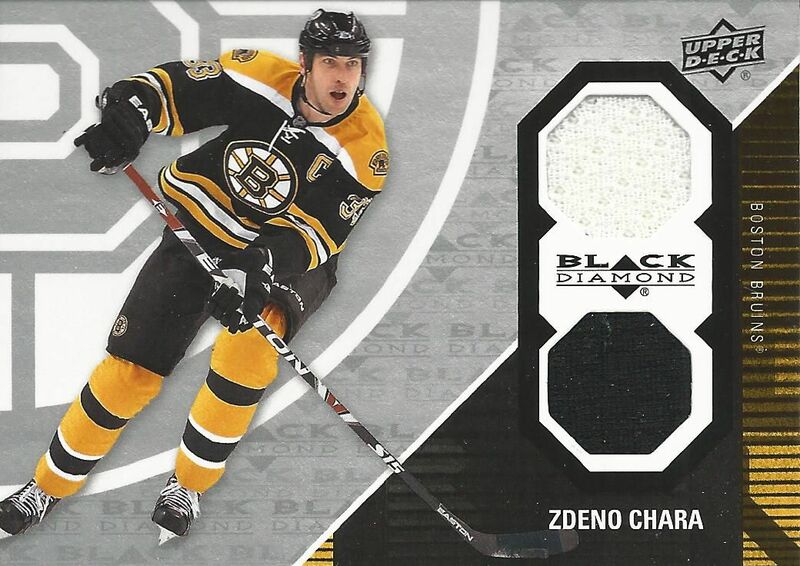 The base cards subtly highlight each player's team with the team's colors in the backing graphic. The foiling is minimal, but adds a premium quality to the card. Sadly, base cards are always thrown to the wayside nowadays, but I would plead with collectors to enjoy these beauties! The back of the SPA base cards are equally as nicely done as the front. 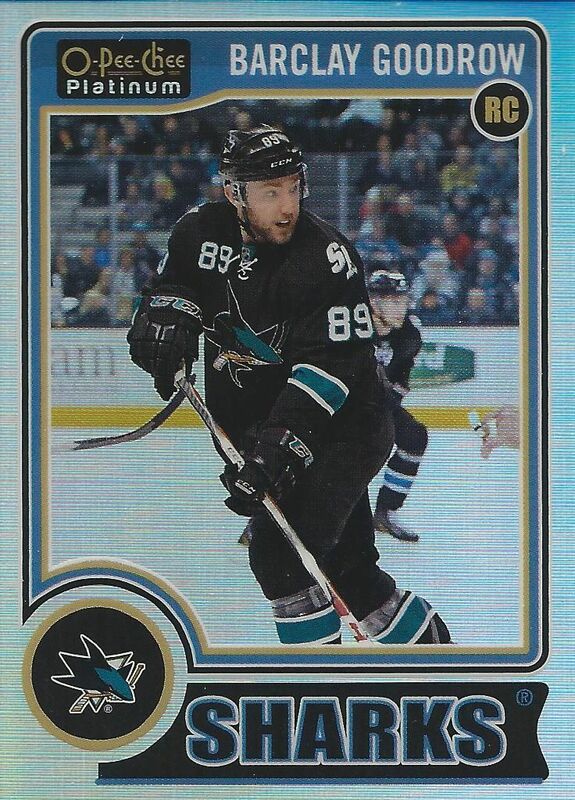 Rather than having something plain, these cards continue on the sweet graphics used on the front. 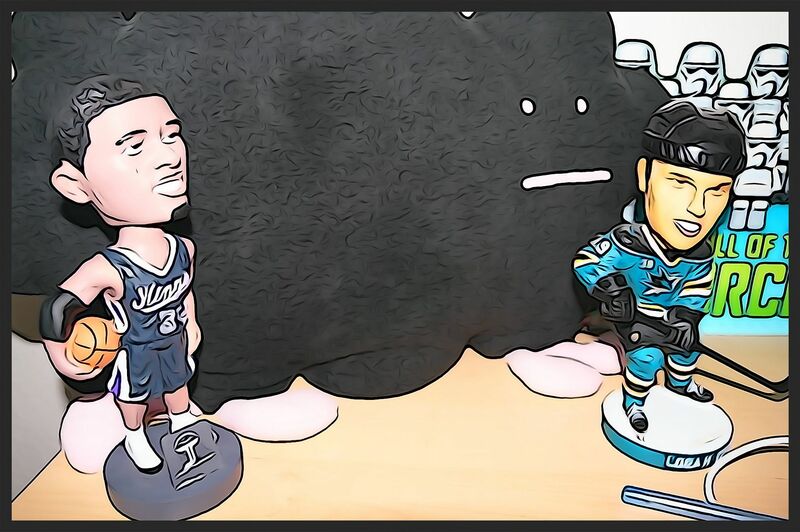 This time, however, they have been smartly utilized around the smaller player photo. This little design element shows a deft hand at creating a back that has some thought put into it. 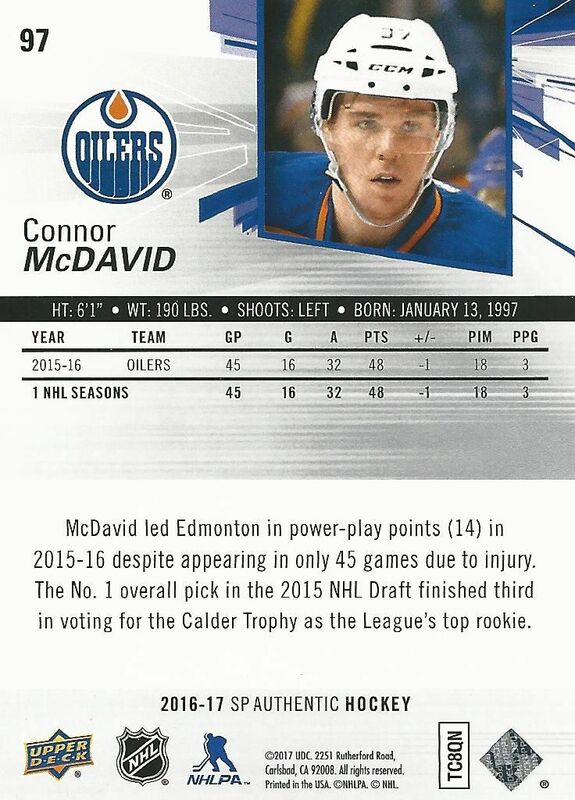 It's also good to see that each player in the set has a little write up for collectors to read. Like I said before, there is much to enjoy about these cards. 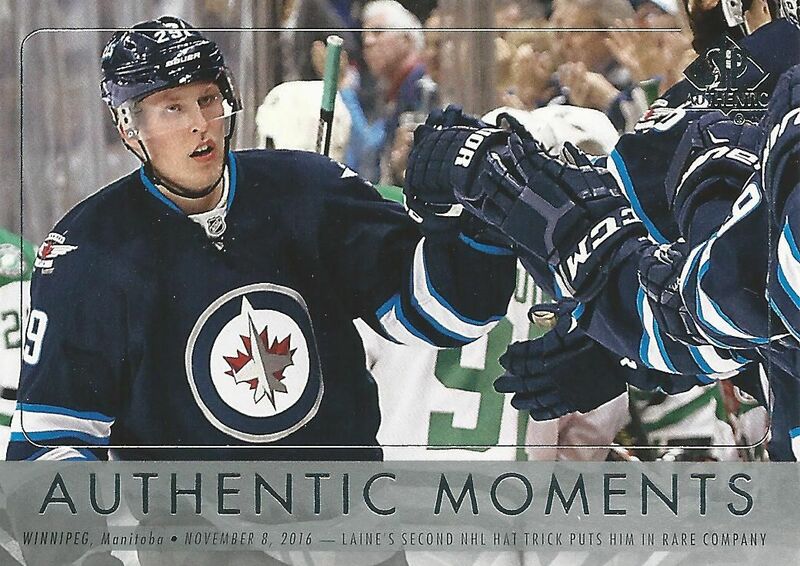 The Authentic Moments subset has been around for a few years now and adds a splash of color to this mostly uniform set. Though the cards are designed nicely, I feel that these cards don't fit the overall SP Authentic theme. These cards look like they would belong more in Upper Deck's Series One or Two flagship collection. Perhaps some collectors would enjoy these, I just don't as much. The signature rookie set for SPA are the Future Watch cards. This beloved set is the staple of the product. This year's FW design does not disappoint. The elements of the card come together very nicely. There is not a lot of dead space on the card - it's just balanced so nicely! This year's look has to be one of my favorite for SPA in a few years. 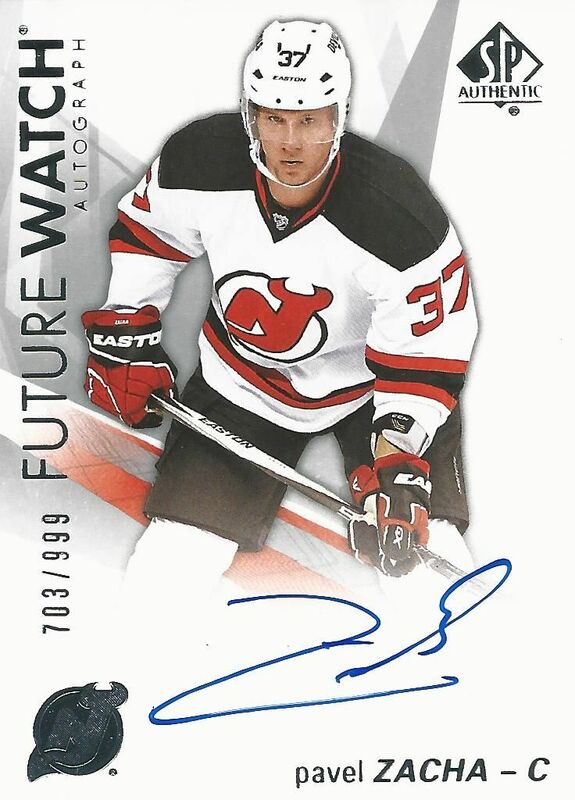 Future Watch cards come in autographed and non-autographed forms. Most of the big name rookies will be autographed. 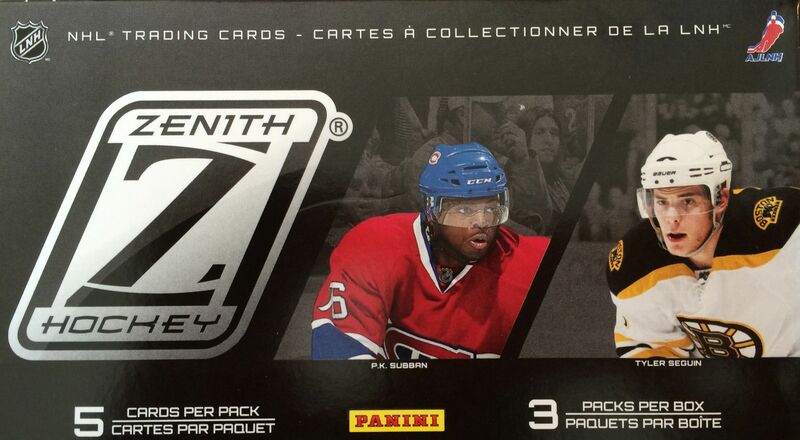 Boxes of SP Authentic come with 18 packs, and every pack has something to look forward to. 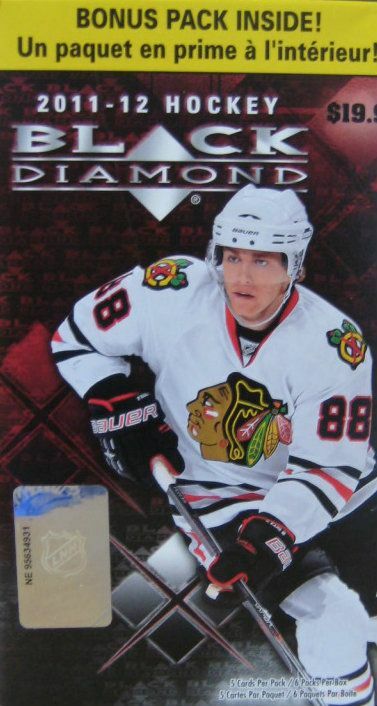 Collectors can hit big with an on-card autograph or pull an update card to the main Upper Deck set. Each box guarantees at least two autographed card to find. 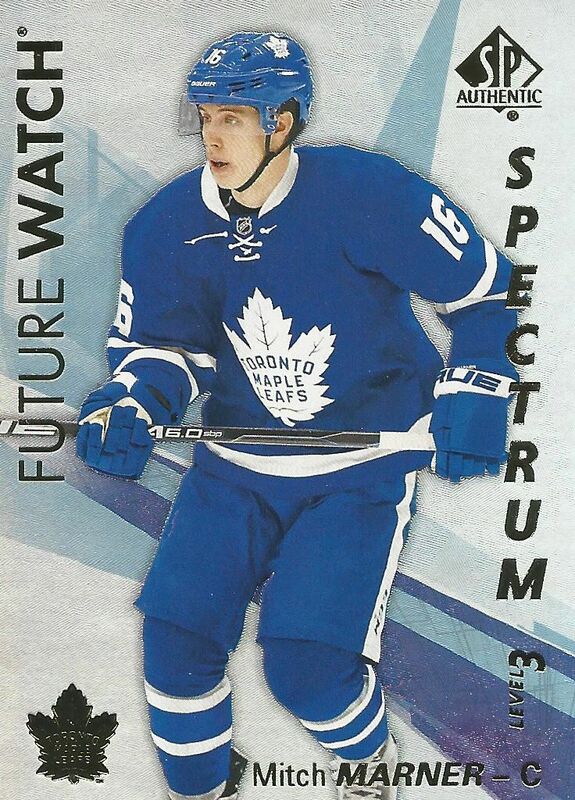 Above is a Spectrum card of Mitch Marner. It's basically a parallel to the main set. Interestingly, these Spectrum cards have a scratch off component on the back. If you collect an entire set of these you can scratch them all off to get a Bounty Award card. The first 50 people with a complete Spectrum set also receive a gold version of the set as well. It's an interesting way to make these cards interactive. I'm not sure I have the patience or the money to complete a set for myself... but I'm sure there will be those to go for it! 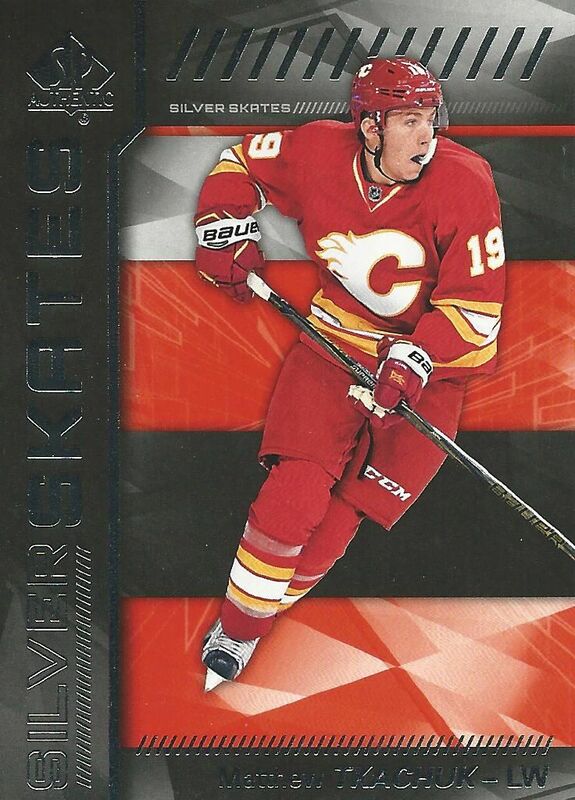 Silver Skates are inserts cards named after one of Upper Deck's best insert sets of the 90's. These cards are a nice way to get more star and rookie content into packs of SPA. These cards don't really have much going for them to keep me interested. I wish there was a die-cut or some design element that made these stand out. As they are, they just add some filler to the overall SPA product line. Thankfully better variations of these cards exist with autographs and limited numbering. Looking to finish that Upper Deck set? Well, here's your chance! SP Authentic packs have updates to Series One and Two. I'm not sure what to call this... Series Three??? Anyways, these cards add a final chapter to the main Upper Deck line. 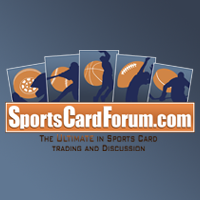 You'll get standard updated base, season highlights, and new Young Gun rookie cards! Each box of SPA is guaranteed to have at least 2 autographs (down from three in previous years). 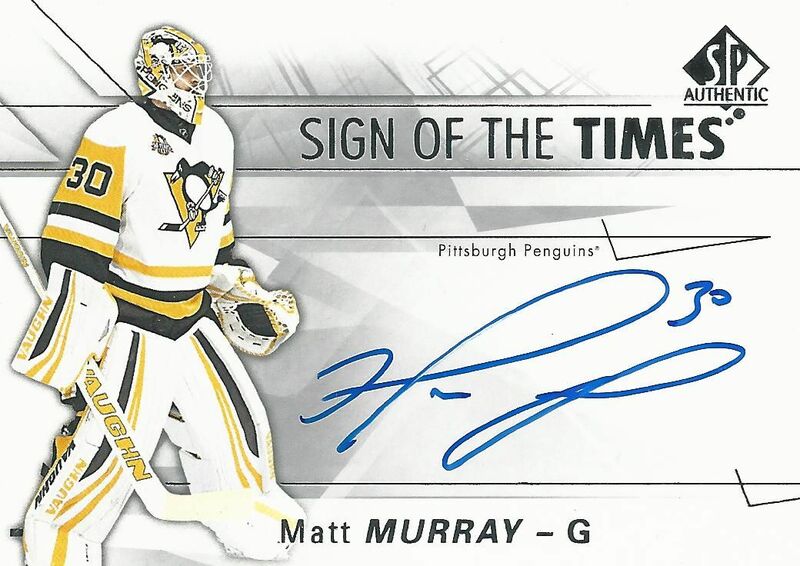 The autograph besides the Future Watch auto was this Sign of the Times card of Matt Murray. Sign of the Times is a classic SPA autographed card. The set of Sign of the TImes isn't as large as it once was, but the design featuring a nice large autograph is still there. 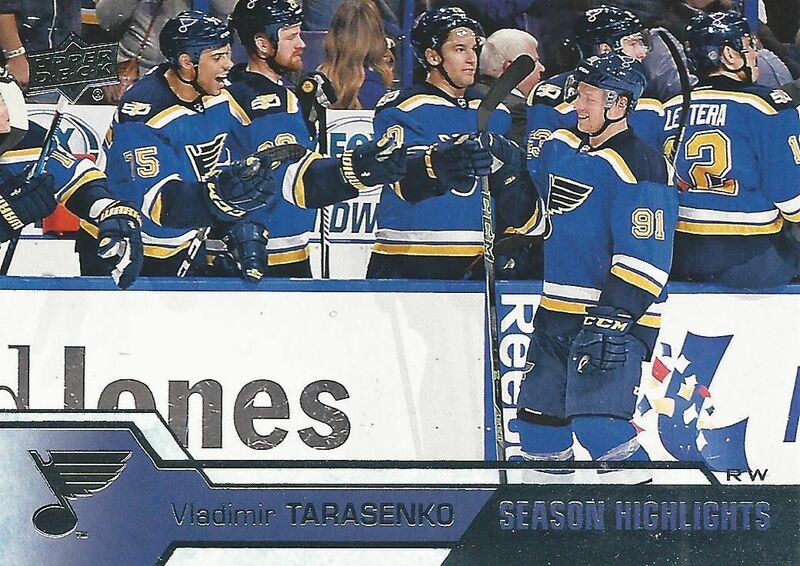 I really like the large bold autograph on this card. With only two guaranteed autographs per box, you'd have to buy many boxes in order to see the range of different hit content there is to find in SPA. Just as always, there is a huge amount of spectacular content in SPA... it's just hard to get! SPA is a great product that all collectors can drool over. The cards look great and the on-card autographs are icing on the cake. Most collectors can get on-board with what SPA has to bring to the table. The only qualm I have with this set is the drop from three autographed cards to just two. For collectors who buy by the box, getting one less autographed card for a little less money per box isn't the best thing. It would have been awesome if there were still three autographs per box. I can see a lot of collectors not liking this. That being said, SPA does have a lot of cool things to offer. I really wonder how this bounty program with the Spectrum inserts will work out. Hopefully it does catch on and creates a type of card that is very popular (and valuable) for collectors.